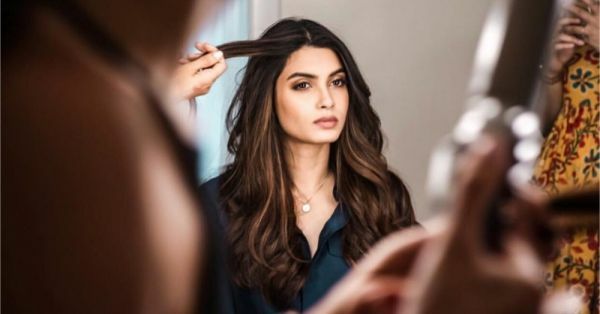 Reshmi Zulfein: 4 DIY Hair Masks For Super Smooth And Shiny Tresses! You could say your hair is pretty healthy. You take care of it, oil it once in a while, and avoid the flat iron as much as you can. That WOULD be ideal, but it's not is it? And even if you are really good at taking care of your hair, external factors like pollution, hard water and hair products can have affected your hair. The first thing that I usually notice is that your hair seems lackluster. It just isn't shiny or smooth and silky. I am not saying it should look like the hair commercials, but hair is supposed to have a slight silky sheen to it. 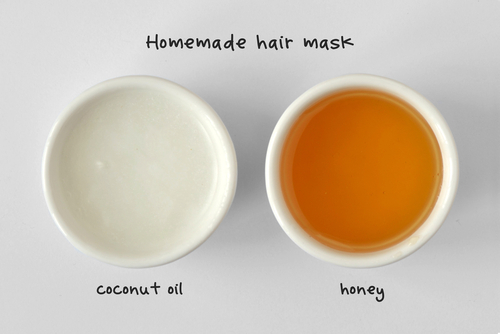 Well, here are 4 DIY homemade hair masks that will return the shiny and lustre back to your hair. All of these masks are natural with no side effects and can definitely be used once or twice a week depending on the way they show results on your hair type. 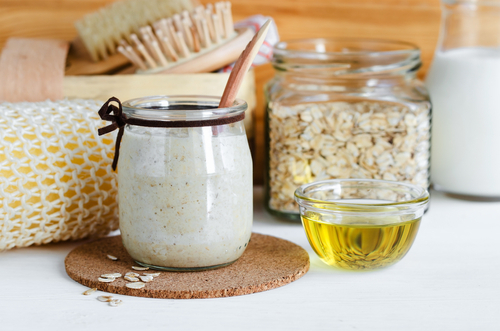 Oats are supremely nourishing so it works as a natural moisturiser and rejuvenates your hair while keeping frizz at bay. It also contains proteins that repair damaged hair. Blend the ingredients until it is smooth. Dampen the hair entirely and apply this from root to tip. Leave it in for 30 mins and then rinse with cool water. Follow it up with a mild conditioner. 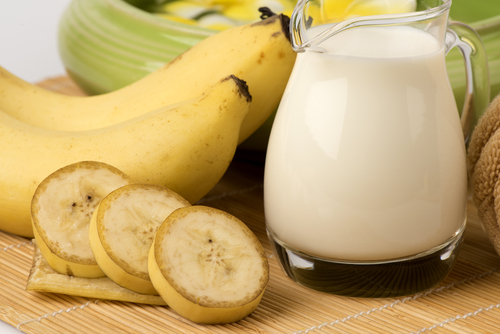 Bananas are filled with antioxidants, vitamin C and vitamin B. 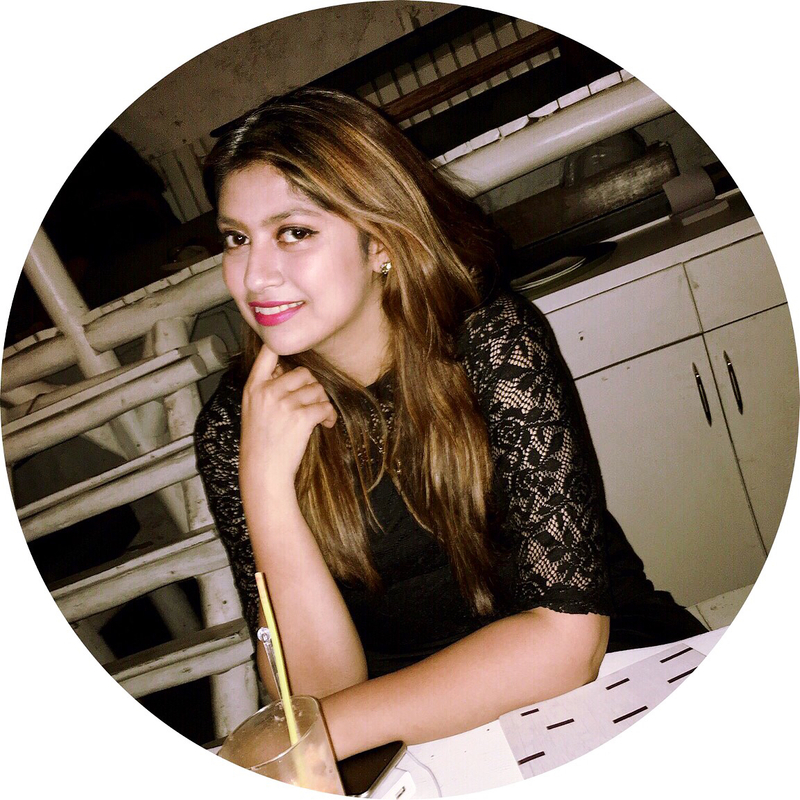 It is great at revamping dull and lifeless hair. It adds moisture and shine to the hair. Blend ingredients until smooth, make sure there are no lumps. Add milk if it seems too paste-like. Apply all over the hair and cover it up with a shower cap. Leave on for 30 mins. Rinse with a gentle shampoo and conditioner. This milk cleanses your hair while removing excess oil, leaving it soft and glossy. Honey is great at holding on to the moisture in the hair. 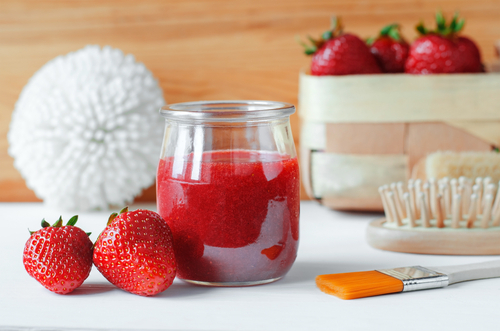 Blend all of these ingredients together to form a puree. Leave on for 5-10 mins and rinse with warm water. Coconut oil essentially prevents hair breakage and honey acts as an emollient that makes your hair smooth and silky. Mix the ingredients in a pot over medium heat until well combined. Apply from root to tip and cover with a shower cap. Leave on for 15-20 mins and rinse.